We are a healing center located in Summerlin, Las Vegas. 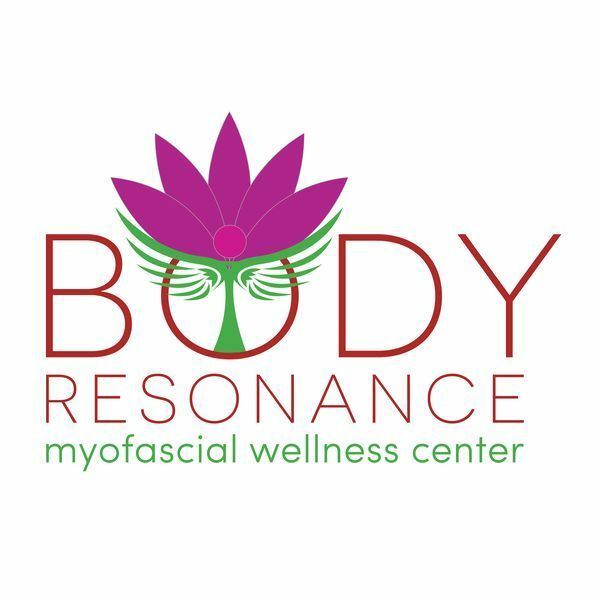 We specialize in Myofascial Release, a form of structural bodywork that releases restrictions in connective tissue (fascia), helping your body restore itself to health and well-being. It is a form of manual therapy for pain and whole body healing. It can help anyone suffering from headaches/migraines, neck or back pain, TMJ, menstrual issues, anxiety, stress & any form of chronic pain, etc. It is very different from regular massage or...More tradition physical therapy. It's more effective, longer lasting, preventive and non-injurious. 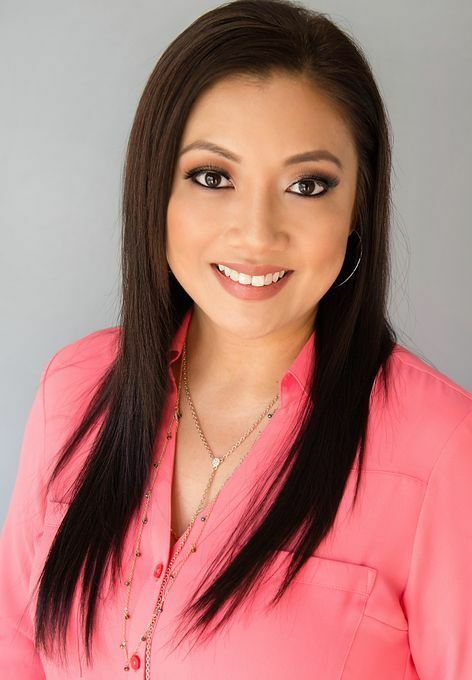 We have a Doctor of Physical Therapy, Rosemarie Cua, PT, DPT that also specializes in Myofascial Release. Please allow us help facilitate your healing process.